Two very exciting things are happening today! Would you like to know what they are?!? 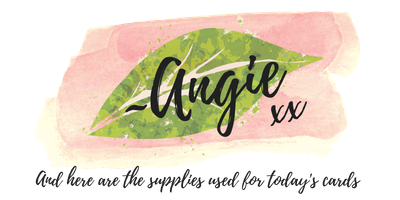 Well, for starter's this is my 100th blog post!!! I cannot believe that this is happening on my little brother's birthday! You can just wish him a happy birthday in the comments below. My brother has always been a big tease and he loves to make people smile as much as I do... so are you game?!?! I sure, hope so! 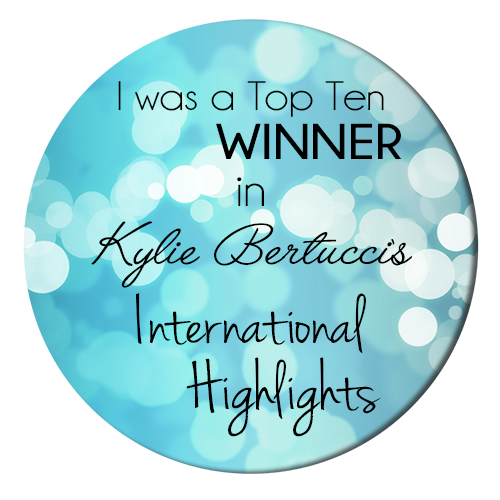 Thanks so much for making my 100th blog post a fun one! 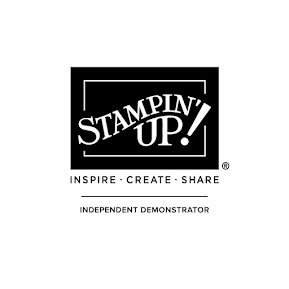 I would love to be your Stampin' Up!® Demonstrator and Creative Coach! 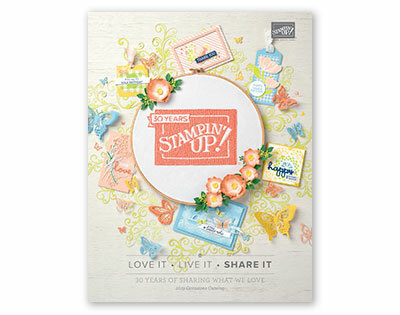 Please click here to purchase any of the following supplies so you can create the cards featured in today's blog post. 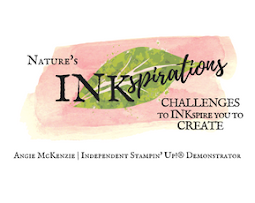 AND IF YOU PLACE AN ORDER FOR ANY INK PADS THIS MONTH THROUGH MY ONLINE STORE AND MENTION THAT YOU SAW THIS ON MY 100TH BLOG POST, YOU WILL RECEIVE A SPECIAL COUPON FROM ME (NOT STAMPIN' UP!) AS A THANK YOU! 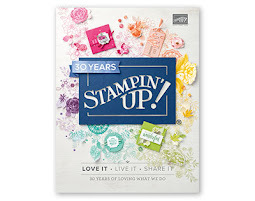 GET YOUR EXCLUSIVE AUGUST ONLY ITEMS WHILE SUPPLIES LAST! Happy Birthday Rick!! You sure are lucky to have a big sis who likes you enough to make you such a great card!